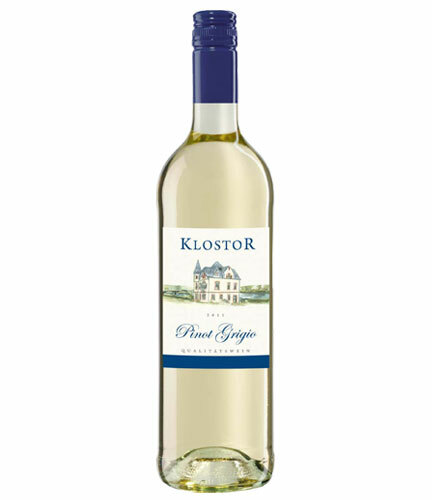 This crisp, dry Pinot Grigio with fresh citrus aromas and a hint of jasmine provides a great taste experience. A food friendly wine asking for light dishes such as fish, seafood, or pasta. Fermented in stainless steel, stored in stainless steel, cold sterile bottling.